It’s really heating up here in the Kingdom of the United. Friday was the hottest day of the year so far, with the mercury making its way up to a rather scorching 27ºC (that’s 80ºF to my American counterparts). I spent the day soaking up the sun at Wireless festival, enjoying the melodic tones of Pharrell Williams and the egotistical rants of Kanye West. Many people however, would have flocked to the coast to top up their Vitamin D levels on one of the countries many beaches. I do love a good beach, but I must admit that I am not a fan of sunbathing – my short attention span makes sure of that (it’s so short, in fact, that it’s a miracle that I managed to make it to the end of that last sentence). Thankfully for me, Britain offers an array of coastlines ranging from the full-on seaside resorts, complete with candy floss, beach huts and donkey rides to the abandoned sand dunes of almost-forgotten beaches in the farthest corners of the country. In this piece, I take a look at some of my favourite seaside perfumes. Fragrances that are evocative of the beach, whether that be the hot sands of an exotic getaway or the cold shingle of a British seaside town – there’s even a fragrance that conjures up the image of an alien landscape – a beach on the planet Venus. 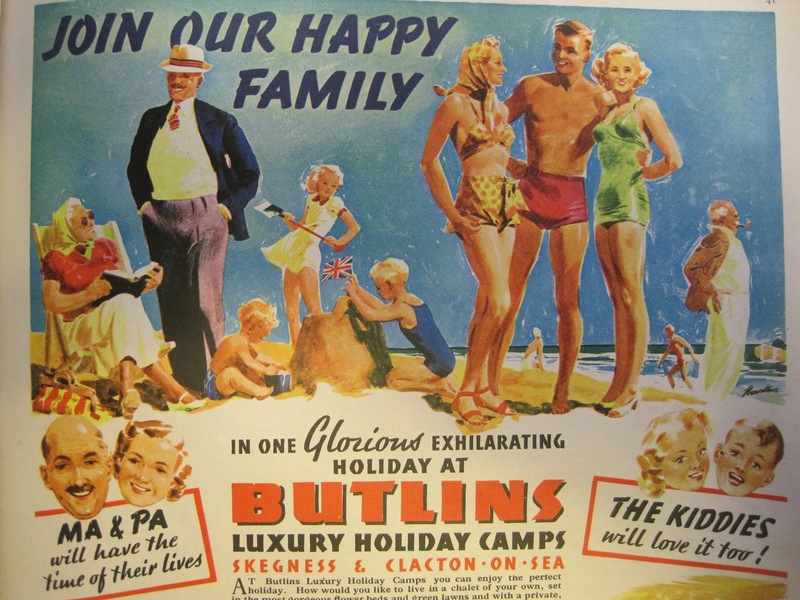 So pack your sunglasses and your bucket and spade, ’cause we’re going on a short summer holiday and a scented tour of the world’s smelliest beaches. 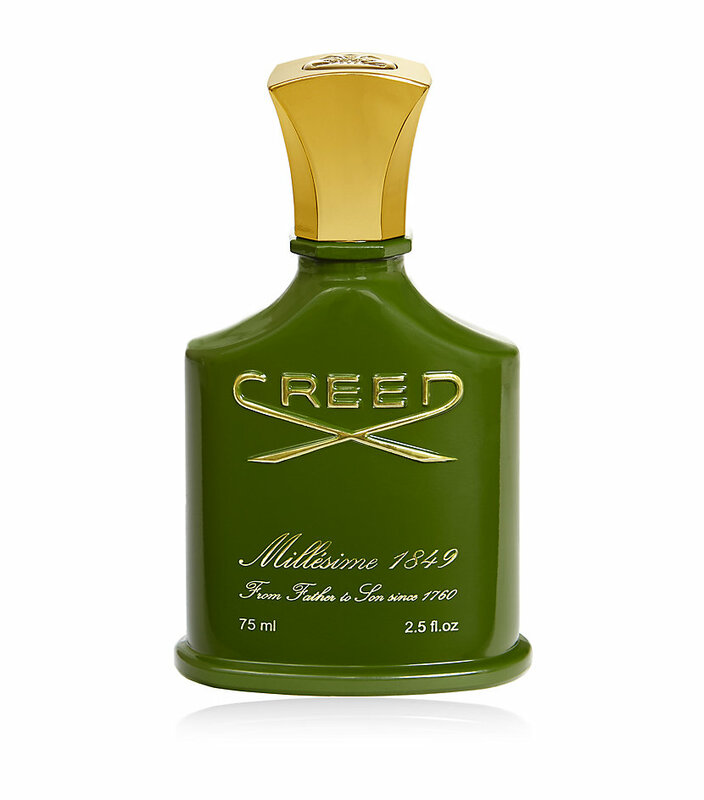 I have a turbulent relationship with the house of CREED. They are definitely on the pricey side for what they are and their quality can be a bit hit or miss, but it would be unfair to say that none of their scents are worth seeking out. In fact, I can name at least four that are sniff worthy (Virgin Island Water, Silver Mountain Water, Millesime Imperial and Green Irish Tweed) so, as much as they may not be my favourite of brands, I’m still very much willing to give them the time of day, but have always approached them with a wary step. One particular CREED perfume that sticks out for me is Love in Black – a scent that I like to call ‘Dark Lady’ as it presents an intriguing, feminine and unexpected representation of the colour black. It’s also a perfume that really does take awhile to ‘get’ due to its striking take on violet and iris – two ingredients often used to represent beauty, but in this perfume are added to give the impression of something beautifully unconventional. Love in Black was launched in 2008 and was inspired by former US first lady Jacqueline Kennedy Onassis (or Jackie O as she was more commonly known) and is a far cry from the clean blooms of its sister scent Love in White. CREED describe the fragrance as a “lush floral oriental”, but in my mind it is more of a black swan of a scent (funnily enough the brand uses this imagery) that plays on the contrasting facets of a modern and powerful woman. Food and I have a very strong and loving relationship. Perhaps too loving in fact, and I’ll be the first to admit that our relationship can be a little unhealthy at times. But at those times when I don’t feel that I should exercise a good degree of self control to keep my weight down I thoroughly enjoy going out for dinner and experimenting with new food. 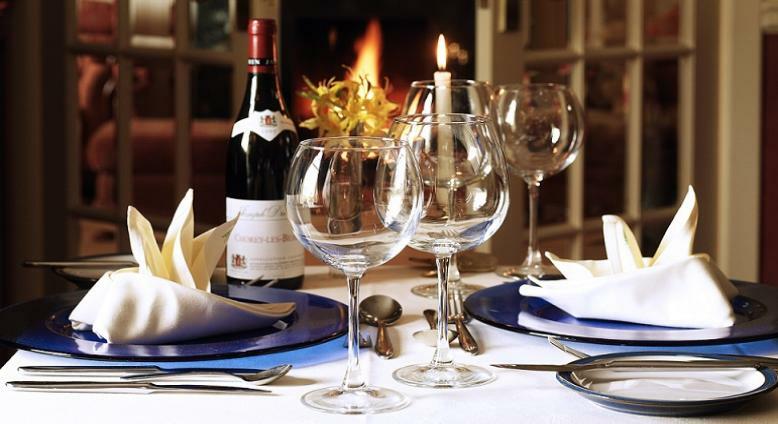 Our senses of taste and smell are inextricably linked and when going out for dinner it makes sense, and it’s also good fun, to match our fragrance to the style of cuisine we will be devouring. Only the other night I was heading out for dinner with friends and was having a SOTE (Scent of the Evening) dilemma, I asked my Twitter followers for help and they came back with some interesting suggestions based on the type of food (Mexican F.Y.I.) I would be eating, which got me thinking – which fragrances would be best suited for other cuisines?